Add style and glamour to your bedrooms with this Chevron cushy blanket. 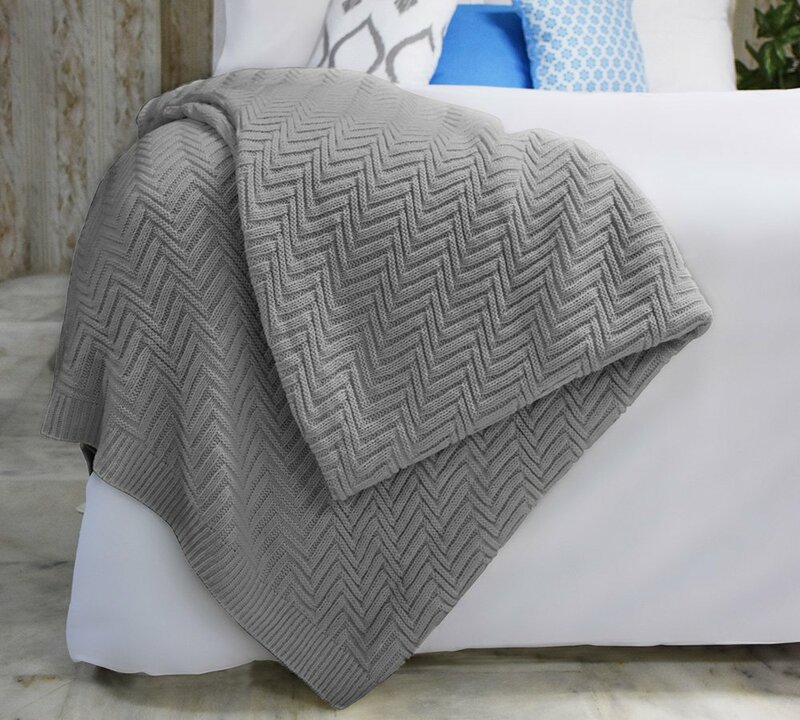 This beautiful ultra-soft Chevron blanket is perfect to keep you warm! 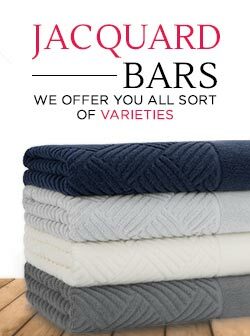 Our Modern heavy fleece blankets are Soft, velvety fabric is perfect for year-round comforts. Super comfy that you’ll overcome by fatigue of long tiring days when you wrap around the cushy blankets. 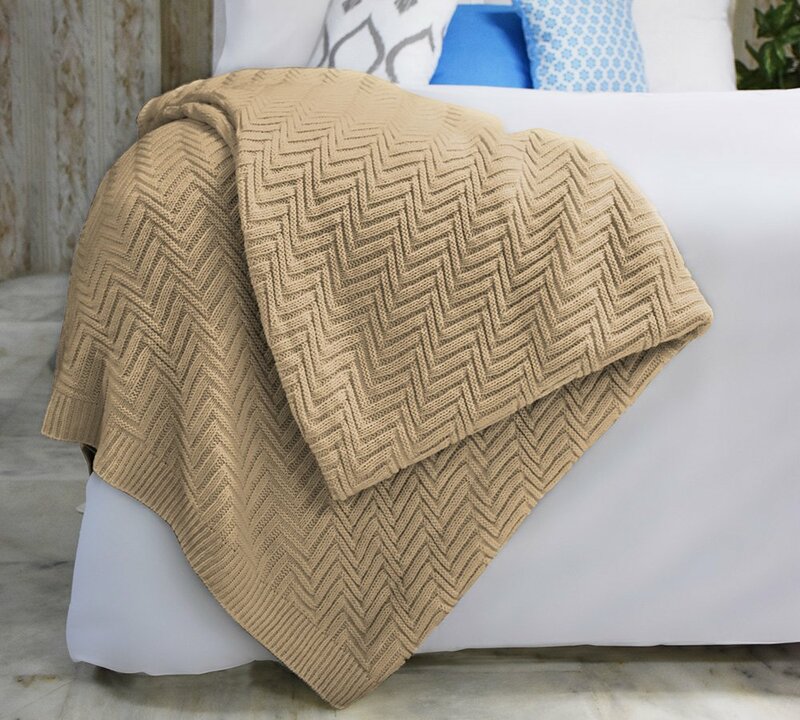 Super-soft and smooth-fleecy texture makes our blankets perfectly incredible for everyday use. The Blanket is decorative and super comfortable. 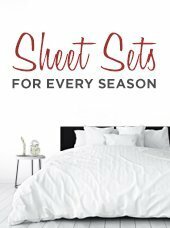 It’s extremely soft and is very popular for wrapping on a couch to add to any bedroom decor. Give life to your bed, chair or sofa, by placing one of these soft blankets available in fascinating colors to highlight your room decor. Perfect for napping and covering up on cold nights. Plushy design makes it durable to last a lifetime with proper care and gets softer on every wash. Easy care machine wash and tumble dry. Our breathable fleece blankets are so cozy that you?ll forget every tension when you wrap them all around you. Super-soft and smooth-fleecy texture makes our blankets perfectly incredible for everyday use. Give life to your bed, chair or sofa, by placing one of these blankets available in four fascinating colors to highlight your room decor.